Project Art Lounge is pleased to announce its first exhibition featuring the works of Kamila Najbrtová, Michele Schuff and Silvia Sinha. –> CLICK HERE FOR A RECAP OF THE EXHIBITION HIGHLIGHTS. Each of these artists capture light, time and space in a unique and captivating way. Please join us for the opening and vernissage on Saturday, November 16th from 4pm-10pm. The exhibit continues on Sunday with a VIP Brunch with the artists (invitation only) and open to the public throughout the afternoon. For more information register here or learn more about the exhibition and artists. This entry was posted in Events and tagged Art Space. There are many compelling, yet undiscovered artists. For some of them, that’s just fine. They create for themselves, sharing their work with family and friends. Other artists seek a larger audience, to support their livelihood and to embrace their ideas. If art is your profession, sharing art with collectors, galleries, curators and museums is essential. While a few artists have become highly successful in the business of art, many more exist in the shadows of the market. The idea that everyone is an artist and everything can be art, as popularized by Joseph Beuys and others in the 1960s and 70s, has presented both opportunities and challenges to artists. Facebook, Pinterest, Instagram, Tumblr and countless blogs and internet platforms enable artists to express themselves to a broad and diverse audience. Yet while these channels enrich the lives of the viewer (and platform operators), they undervalue the work of many artists. Many artists therefore tend to shun this kind of “free exposure”. Oscar Wilde once said: “When bankers get together they talk about art. When artists get together, they talk about money.” Nowadays, you don’t hear much about art from bankers and many artists are wary of the unveiled commercialization of their work. Despite a growing number of online art spaces and auction platforms where artists can “profit” from their work, most artists prefer the traditional model of exhibiting their work in brick and mortar galleries, selling directly to the informed collector. In this way, the “market value” is less transparent and the artists’ ideas as well as their relationship with the viewer somehow seem more significant than money. Achieving artistic significance as well as commercial success do not have to be opposing objectives. Exploring ideas, reaching new audiences AND making money to sustain artistic development are all key to maintaining the flow of artistic creativity for the world to discover. 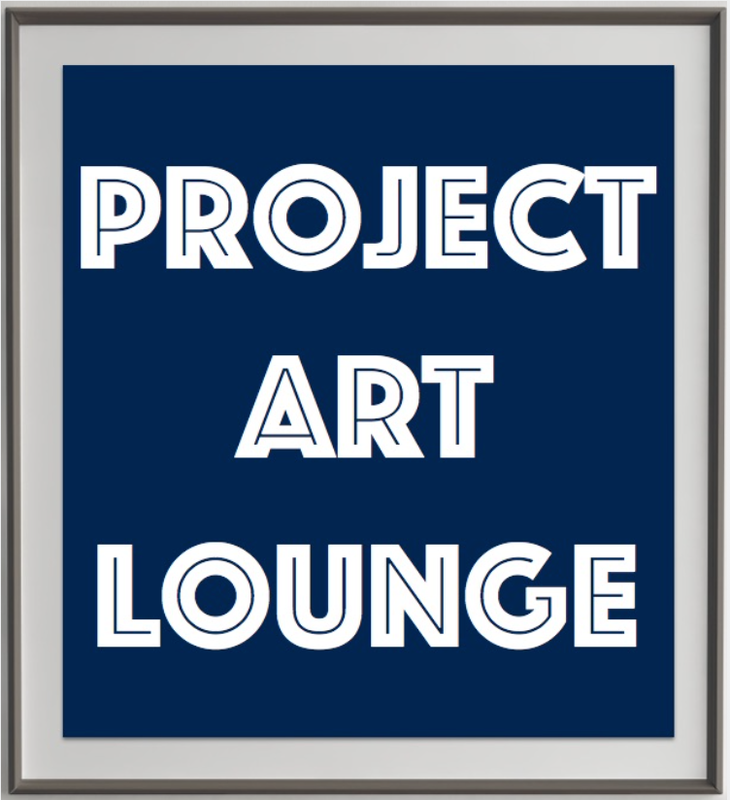 In the months ahead, Project Lounge will work with invite artists to the Project Art Lounge to explore new ways to share their work. The power of the Internet as well as the use of more traditional venues will work together to complement each other. This entry was posted in Intro.